LIBERTY PROPERTY MANAGEMENT company is based out of Montgomeryville, Pennsylvania. 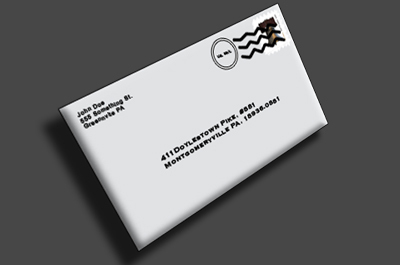 We were established in 1997 and Incorporated under Pennsylvania law. Our team is focused on RESIDENTIAL property manageent. We provide exemplary service, paying the utmost attention to customer needs in all phases of property management. Our team members understand deadlines and thrive on completing projects efficiently while delivering the highest quality workmanship. LPS offers a project manager at all job sites, large and small, to guarantee timely completion of the client vision. What is the Home Improvement Consumer Protection Act? The Home Improvement Consumer Protection Act ("HICPA") was adopted by Pennsylvania's General Assembly in October, 2008, and signed by the Governor as Act 132 of 2008. The law establishes a mandatory registration program for contractors who offer or perform home improvements inPennsylvania. The statute also establishes minimum insurance requirements for contractors; requires contractors to provide their registration number in their ads and contracts; establishes required contract terms for home improvement contracts; prohibits unfair business practices; and creates a criminal penalty for home improvement fraud. Copyright © 2019 Liberty Property Management, LLC. All Rights Reserved.